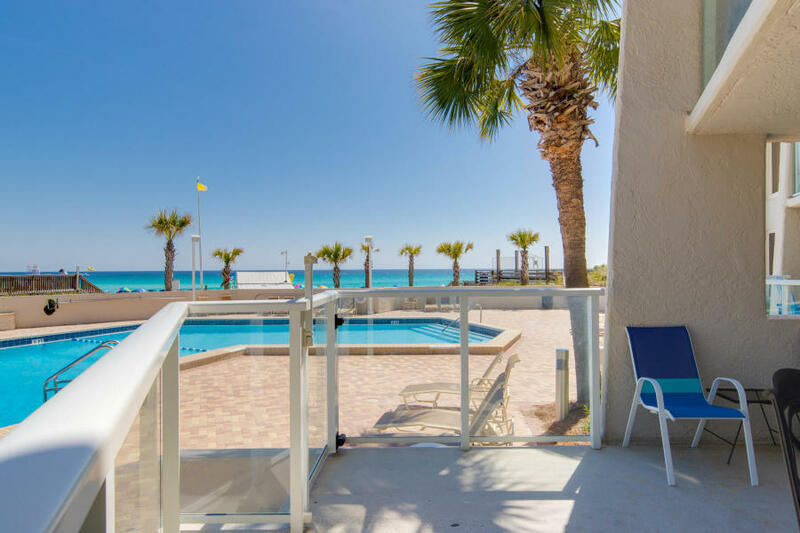 The Beach Group is proud to represent the buyers of this renovated 2 bedroom condo with Gulf views that is pending in Beachside Two at Sandestin Golf and Beach Resort. 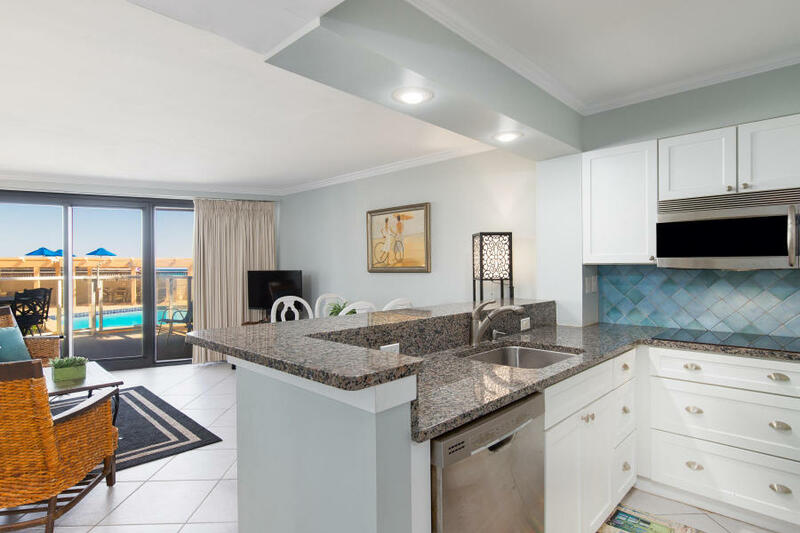 This ground floor condo features a split floorplan for added privacy and offers direct access to Beachside’s pool deck and covered parking. 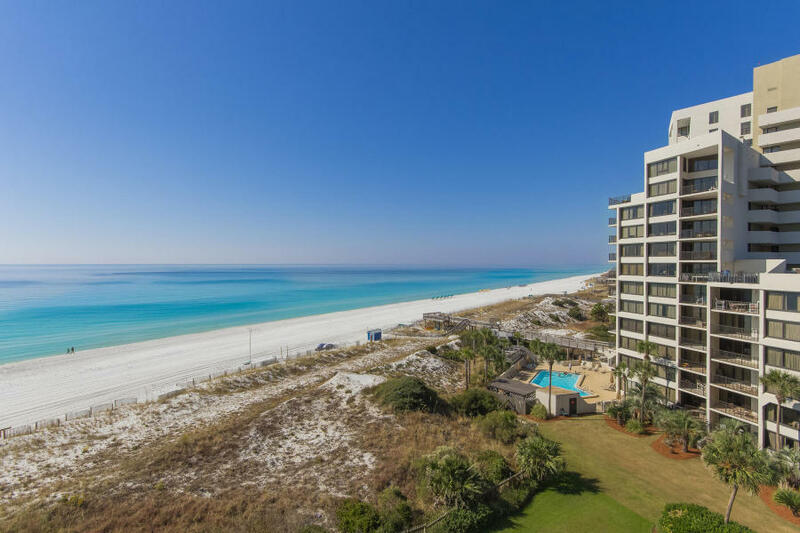 Located on a 2,400 acre resort, this property offers access to all of the amenities Sandestin Golf & Beach Resort has to offer with Gulf views that dreams are made of. Sandestin Golf and Beach Resort is considered the crown jewel of the Emerald Coast with four golf courses, a marina, entertainment, dining and shopping venues on site. Check in and never have to leave the resort. For more information on properties available for sale at Sandestin Golf and Beach Resort or along Scenic 30-A, contact The Beach Group today!